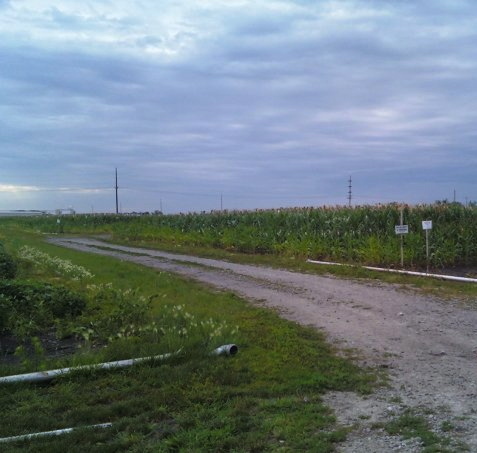 It started out in the most unlikely place imaginable…a cornfield in Iowa. I’m born and raised in Iowa, and I was home schooled most of my life so I was able to start working full-time in the agricultural industry when I was 14. My mom and 3 of my 4 siblings had worked at Syngenta for several years before I started. Cleaning corn in a dimly lit warehouse isn’t the most fun, but it ended up being worth it. My mom and oldest sister Jill went to Kauai to work in the cornfields there when I was 15. I thought it was the coolest thing ever because my other sister, Amy, and I were in charge of grocery shopping and meal planning since Mom would be gone for a month. Naturally we bought mozzarella sticks and all kinds of unhealthy stuff that Mom never let us have. However, what was even cooler was the next year, 2006. Mom had a big cottage she shared with a roommate, and Jill didn’t go that year. So my older brother, Luke, and Amy went over for a week and the next week, Dad and I came as Luke went home. We sort of took turns so that there’d be enough room in the cottage for us all to stay with Mom. Dad and I both remember that first evening very clearly. We pulled up to the cottage and got out. Mom, her German roommate, and Amy were sitting on driftwood logs watching the sun set over the Pacific. There was a pretty old pier that made the whole scene even more breathtaking. 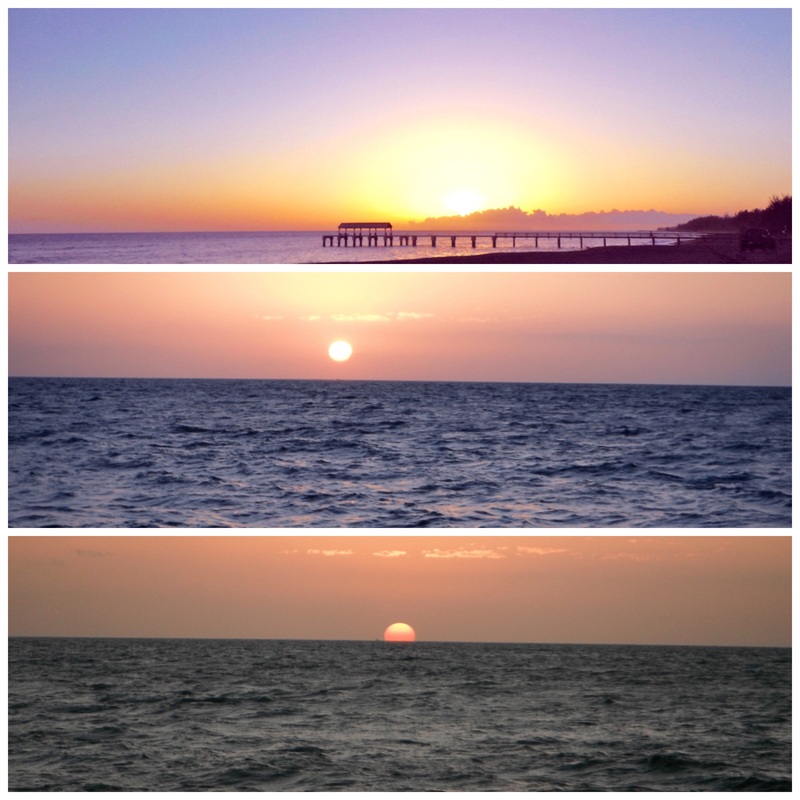 We sat with them and watched the sun slip into the water and we were hooked! The next year, 2007, Amy and I both went with Mom to work in Oahu for a few weeks. Afterwards, we took a vacation in Kauai for a few days. The next year, 2008, my oldest brother Zach and his wife Beth were able to come with us. Mom, Amy, and I were working in Oahu again. We hiked Diamondhead that year, which was amazing. Dad met us on Kauai and we stayed for a week. 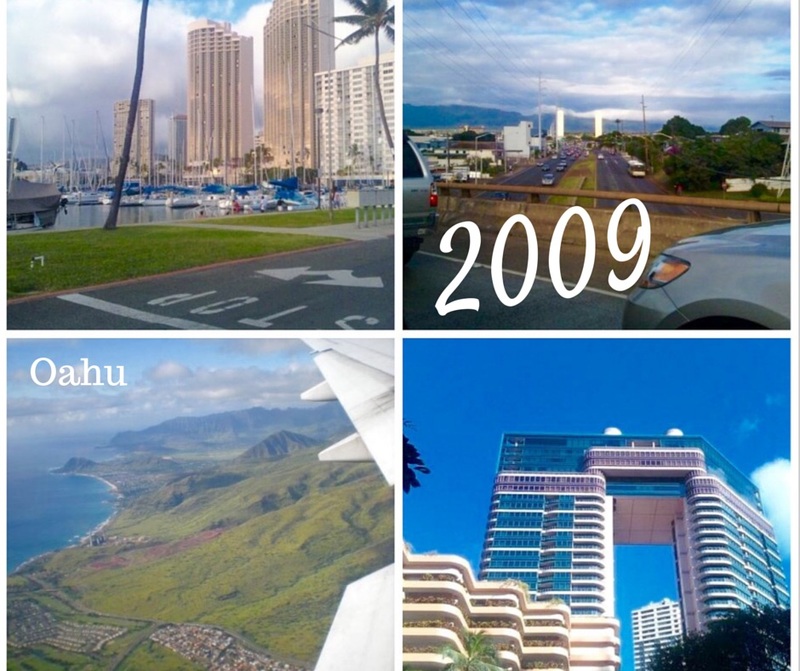 In 2009, I went over to Oahu with my best friend Ariel and Mom. We had an amazing time for 19 days and I’m so happy she got to experience Oahu and Kauai with me! 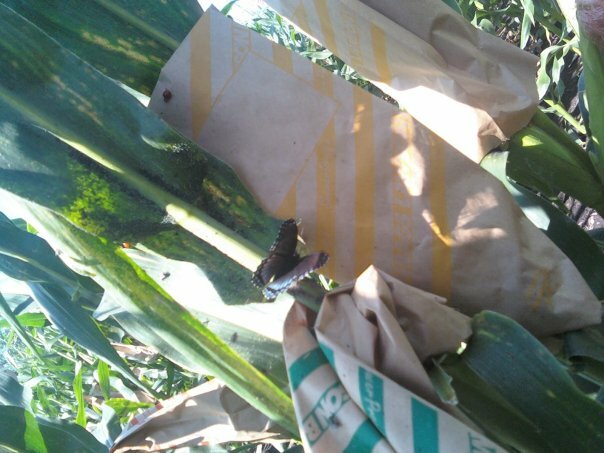 We worked at Syngenta on both islands. No one else in my family came that year and once we were done with work, we headed home. 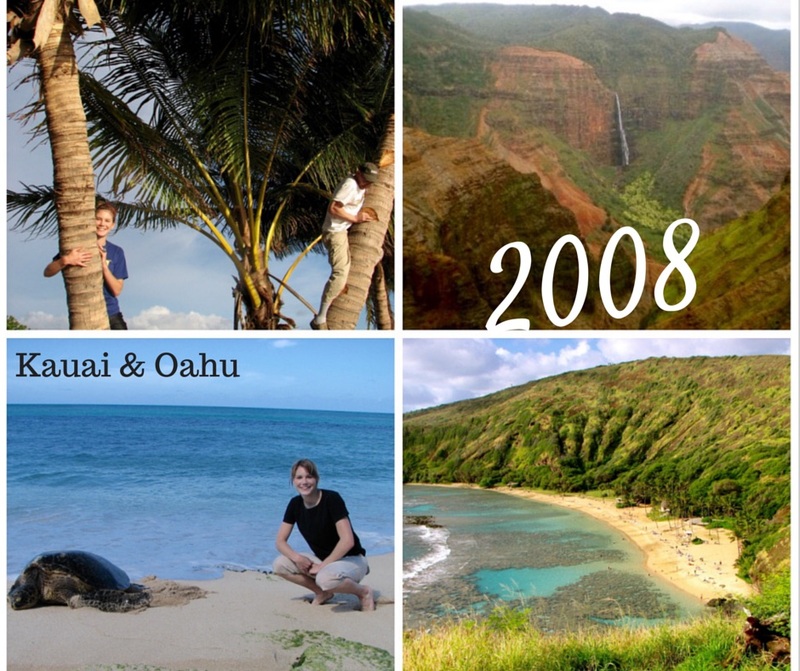 In 2011, I went to Kauai with my then-fiancé, Michael. We got married on a beach in Kekaha with Amy and Ariel as our wedding party. It was surreal, magical, and so much fun to see Kauai all over again through his eyes. He fell in love with the islands just as much as I had. 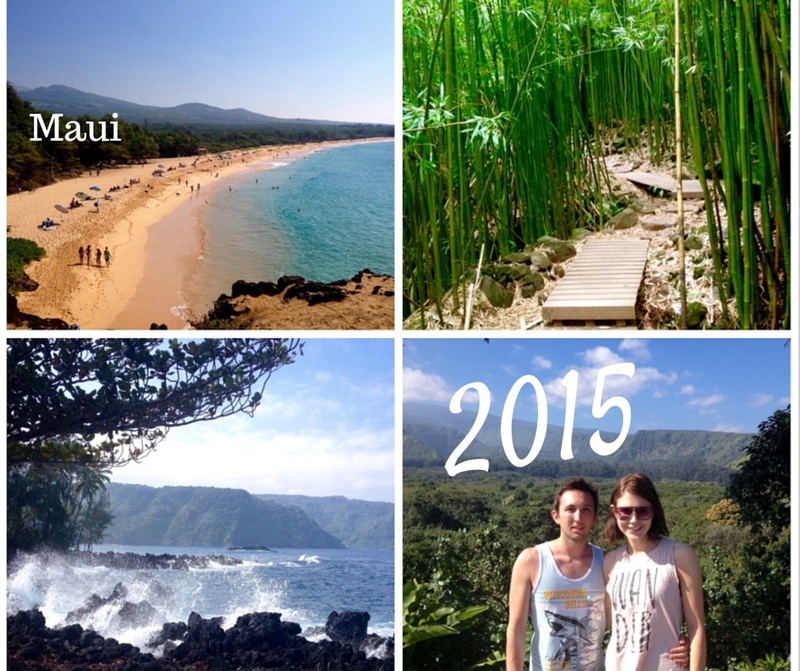 We went to Maui the next year for a two-week vacation. 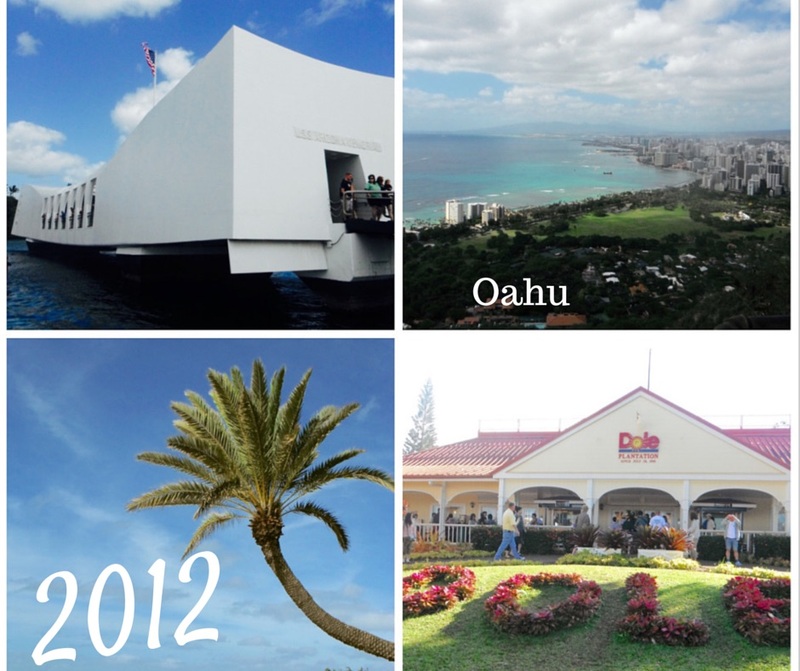 We stopped in Oahu for 3 days first, so he could see Pearl Harbor, Diamondhead, Waikiki, Kualoa Ranch, and the Dole Plantation. We met up with Amy and Dad in Maui (Mom stayed home that year) and explored with them for a week. We had a blast discovering a new island. 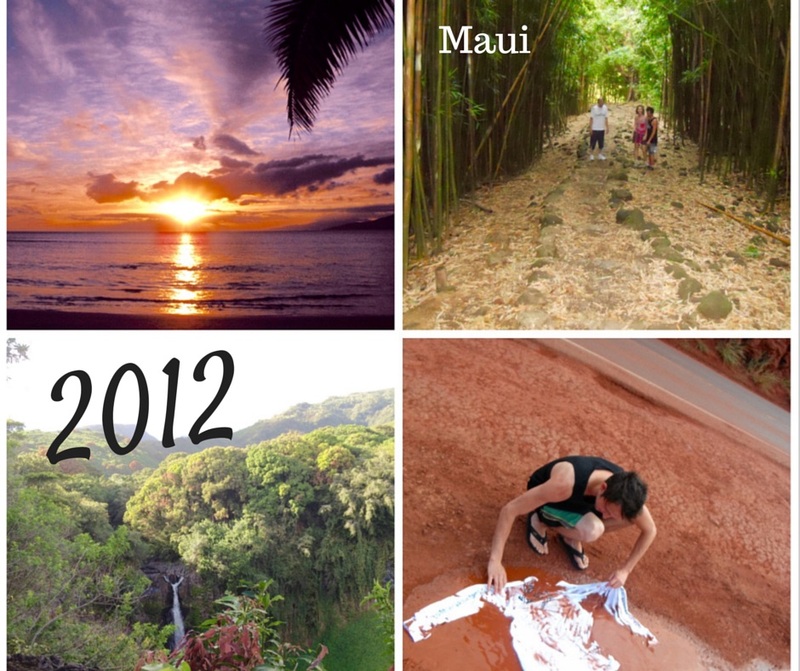 Maui is full of amazing hiking trails, rain forests, and waterfalls! Dad fell and got a black eye, I got altitude sickness atop a volcano, and we had an amazing trip overall. We went whale-watching, sat on the beach and soaked up the premature aging, and ate at some really good restaurants. Maui won us over, big time. 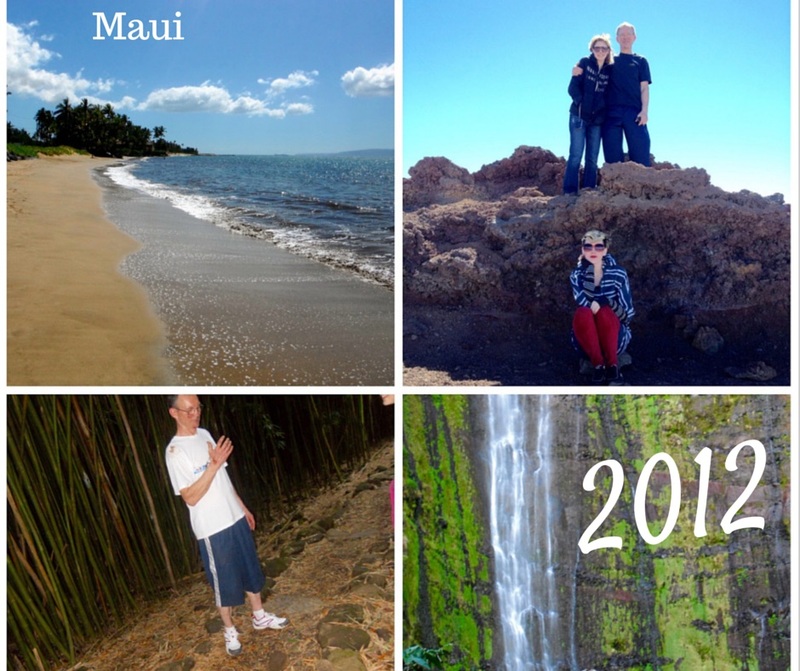 In 2013, My husband and I vacationed alone in Kauai. We wanted to go back to where we got married, but they had bulldozed it to prevent erosion. So that was a bit of a let-down, but we laughed about it a lot. 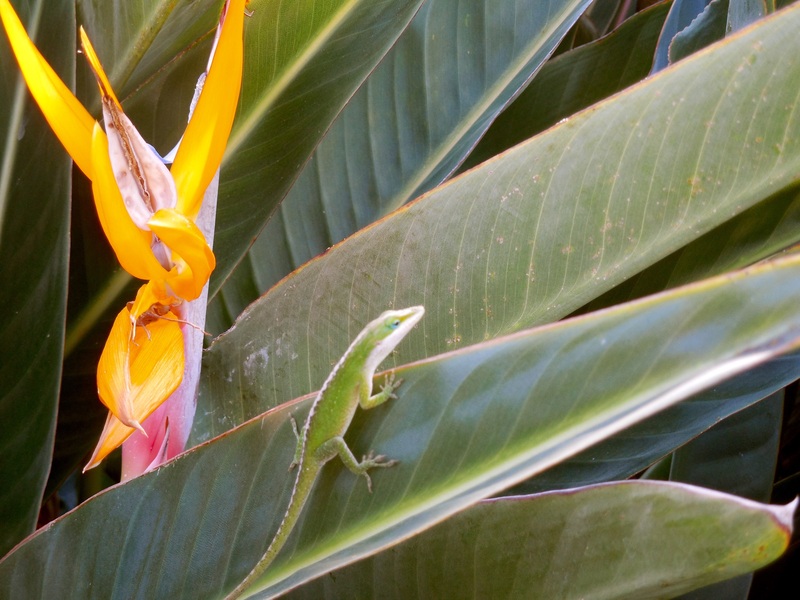 We also did a ton of hiking that year, and I saw things I’d never seen in Kauai before. 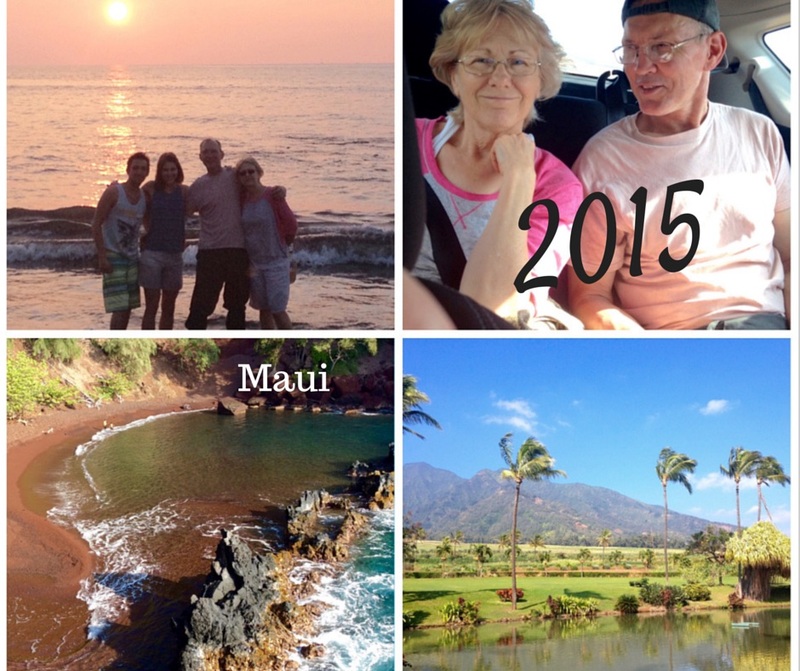 This year, 2015, we went to Maui with my mom and dad. Dad had been dying to show it to Mom, plus it was their 40th anniversary last September. I arranged for them to go to the Big Island for a couple of days, since they’d never been there and Dad’s always wanted to go. 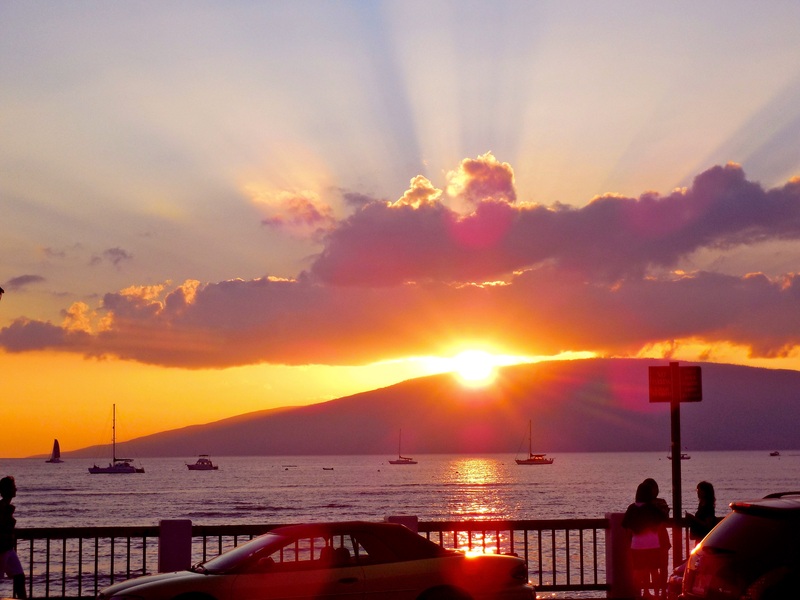 So, that’s how I ended up in Hawaii 8 times in my life so far. I have every intention of going back many times. It feels like home at this point. I somehow went from Iowa to Hawaii, and it’s all thanks to those cornfields! You’re welcome! It’s a beautiful place! Yes I am sure it is! Why yes, yes I know EXACTLY what it’s like, it’s not hard for me to understand how you feel about Hawaii. There are no words to express the depth of EVERYTHING about each Island. I’m so glad that you “got it” Anna, not many visitors do, Hawaii is so special in so many ways. Thank you! It’s so nice to talk to people who’ve been there, and even more special to find people who’ve lived there! It’s so amazing. One of the best places I’ve ever been. I could be very, very happy there for a long time!